It is that time of week again. 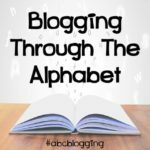 We are back with another week of Blogging Through the Alphabet! I, along with my co-hosts are happy to have you here with us! 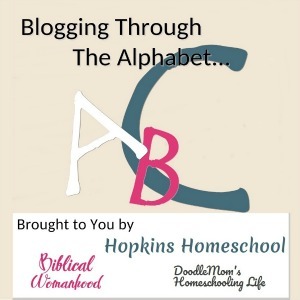 This week, Kirsten from Doodle Mom and DaLynn from Biblical Womanhood, along with myself have spent some time writing about the letter J. I was torn this week, as we are reading two great J books, so you are lucky and get to hear about them both! 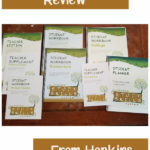 The first book that I want to share with you is The Jesus Storybook Bible. This book was been my favorite for a long time. I own it on the Kindle and have dreamed of the day I could hold it in my hands. This past Easter, our church put on an egg hunt, the big prizes were based on Bible verses. 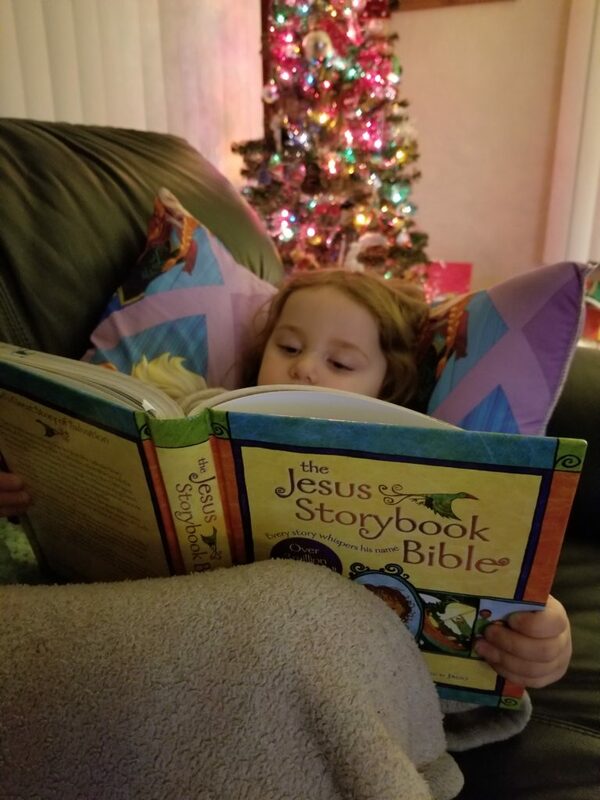 Little Miss won a physical copy of the Bible! We love this Bible. It is so colorful and the stories, while they are stories for the littlest of kids, they are based on the Bible stories. 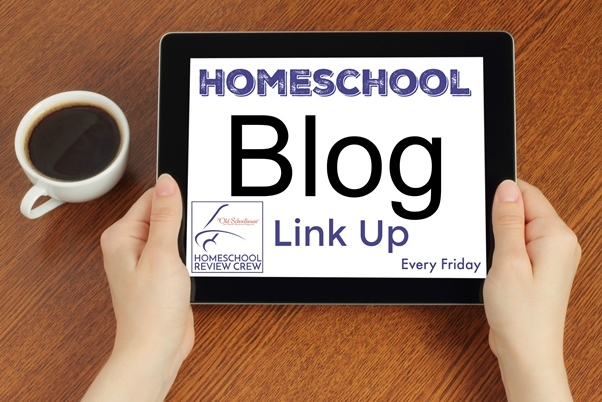 We loved following the stories along with the major holidays, like Easter and Christmas. Heck, you can even do a Pinterest search and have a full Advent study straight from this Bible. Not only that, but recently we have found that the stores from The Jesus Storybook Bible can be found on Jelly Telly! This is our favorite app to let the kids watch cartoons on, so finding these on there was so much fun! The second book, is actually a series. Little Miss and I are in love with Junie B., First Grader. This is such a cute series with Junie B. Jones. We are not working in any order at this time, just whatever we find at the library. We have almost finished Cheater Pants. I think I have laughed almost as much as Little Miss during this book about cheating and friendship, oh and May! Junie B. is so funny. She has answers for everything, just like Little Miss and her attitude reminds me of Little Miss on every page! Maybe that is why we love to cuddle and read it before bed every night! 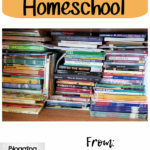 I was surprised to know that Junie B. has been around for 20 years now! 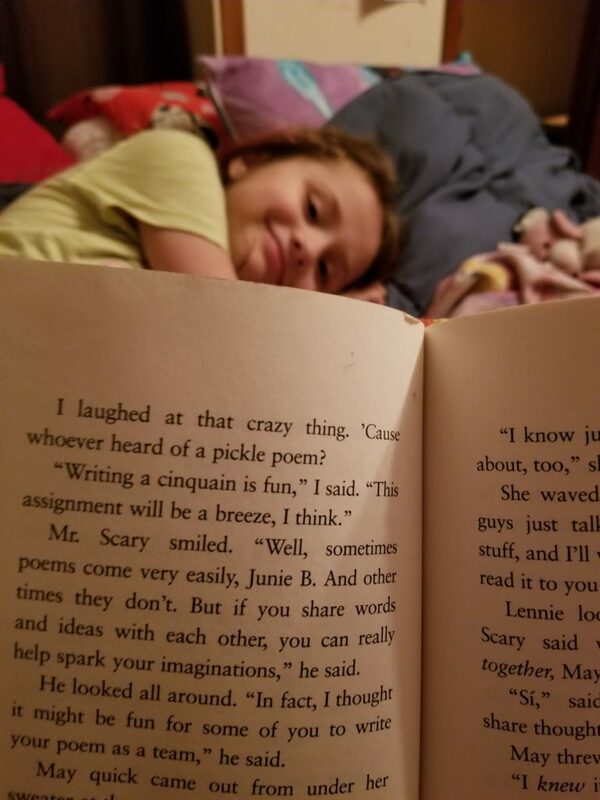 I never got the chance to read her books, in first grade (shh…this may give away my age), but I am thankful that I have a fun series to share with Little Miss while she is in first grade and beyond! What is your favorite J book? 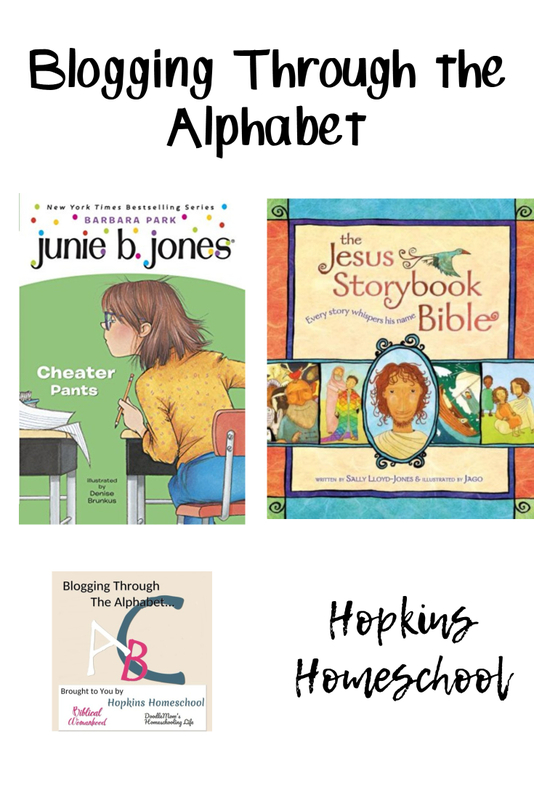 Have you read either The Jesus Storybook Bible or any of the Junie B. books? We enjoy watching the The Jesus Storybook episodes on Jelly Telly. And we have the book itself on our children’s wishlist. Junie B is so funny. We have seen a play adapted from one of the books and we got to review a CD version of a music featuring her. Even my big girls pull one out once in a while to giggle at her antics. We love both of those books. The Bible book looks great! 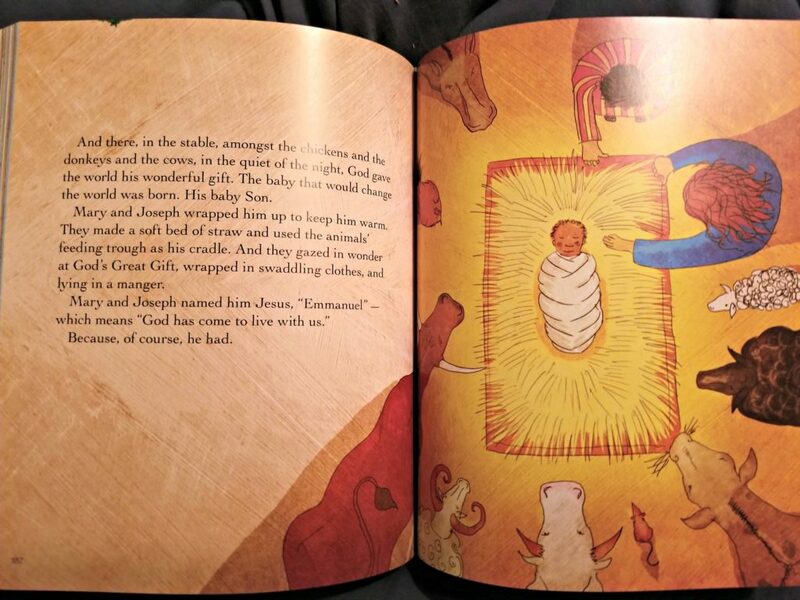 Oh, the Jesus Storybook Bible looks wonderful! 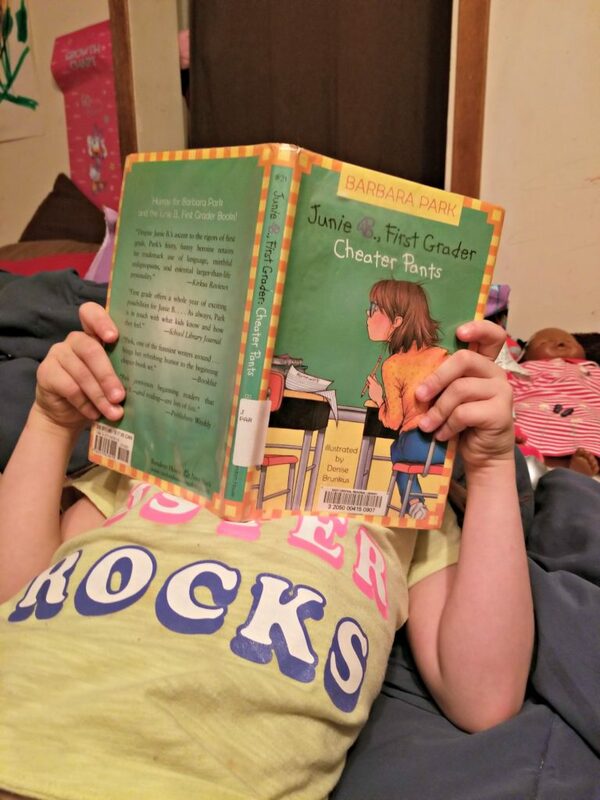 My daughter loved the Junie B. books as well when she was younger. 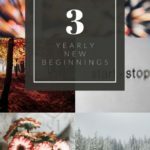 I have to say that the pictures you took for this post are absolutely top notch!